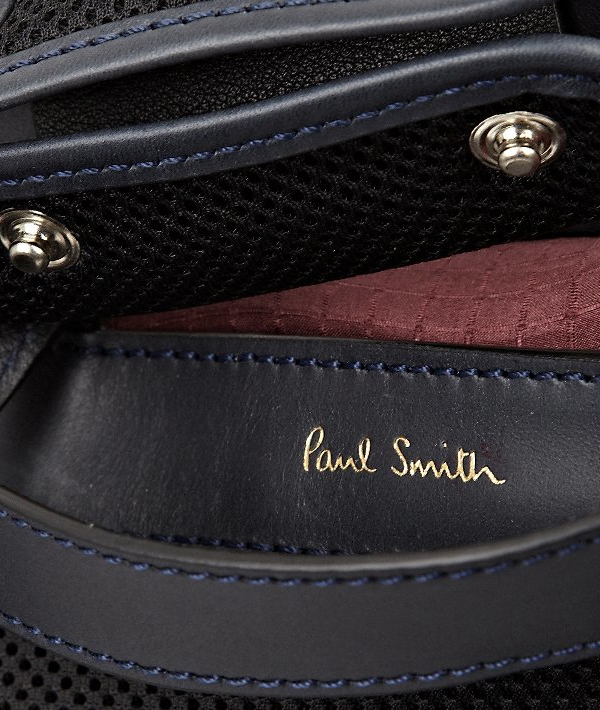 UK designer Paul Smith has made a man purse that lets you remain both sophisticated and practical. His new rucksack can easily be transformed into a simple tote bag; made from a cotton blend with mesh, woven, lester and boucle finishes, the look is simple even though the textures are contrasting. 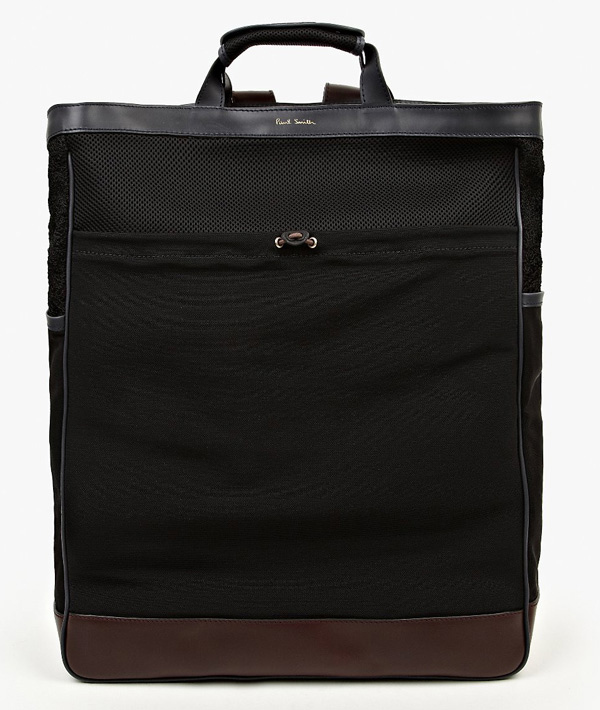 Other touches include the adjustable leather strap, reinforced base and zipper closure. Also, pockets abound on the front, side and interior. Get your fancy-man satchel for $595.